In this time known to financial advisers as ISA season I hear a lot of people who don't normally talk finance talking about ISAs and generally have little interest in financial planning. A very smart man just said to me earlier this evening – "A guy on the radio said I should buy an ISA – how much would I expect it to be worth this time next year if I did" – I went on to explain the same thing I am about to explain to you – I had never thought of doing this sort of post before but the guy who asked the question is really smart so if he is confused in to thinking an ISA is a tangible thing or product then there are probably millions of other smart people out there who are thinking in the same way. Read more: An ISA is not a product! 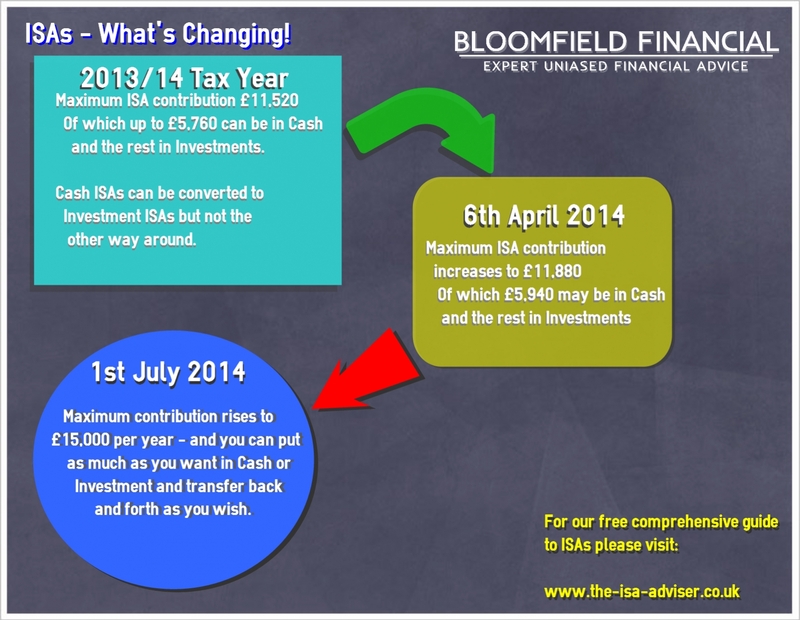 In a change from my normal style of blog post I thought I would sum up the recent and upcoming ISA changes in a graphical format. As I am sure you are probably aware from my past posts on this blog I am a big advocate for critical illness insurance, but perhaps the best evidence for the value of Critical Illness is the story of people who have experienced the benefits. So here I present "Elise's Story"
This video has been created, written & produced by Bright Grey & neither Bloomfield Financial nor True Potential Associate Partners Ltd are responsible for the accuracy of the information contained within this video. It's a perfectly reasonable question but not one that is not always very easy to answer, retirement planning is a very long term scenario and what that deserves regular monitoring. 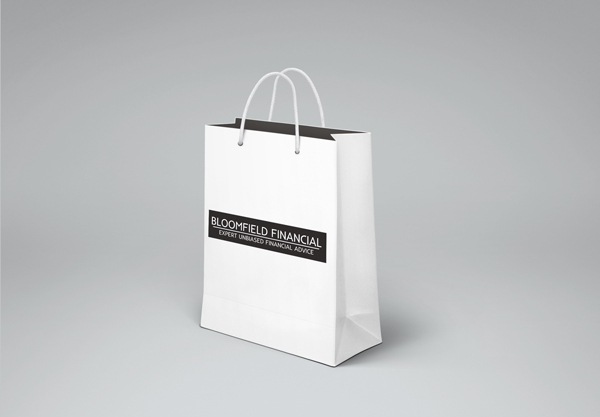 When you first start your pension through any adviser or company you will most likely have received an 'illustration' sometimes mistakenly referred to as a 'quote'. Read more: Will your pension be good enough? If you do you are part of a growing number of people who exercise ethical choices when spending their money. As we live in a capitalist society using your spending power to change the world is actually a pretty good long term strategy, so good on you. But I have to ask do you also make ethical choices with your investments and your pension? Often it's something people don't give a second thought, but the investments you make can have a significant ethical under current if you so desire. When I run through a client's information with them as part of my advice process, I always ask 'Do you have any religious or ethical requirements of your investment?' the vast majority of people reply no. I'm quite interested in ethical investing on a personal level but it is certainly not for me to push my beliefs on to a client - but I think it is fare enough to talk about them in a blog post! 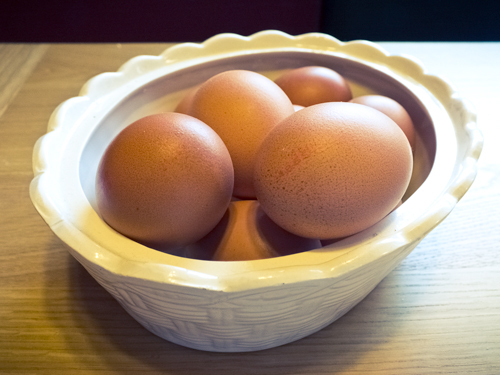 Read more: Do you buy free range eggs?